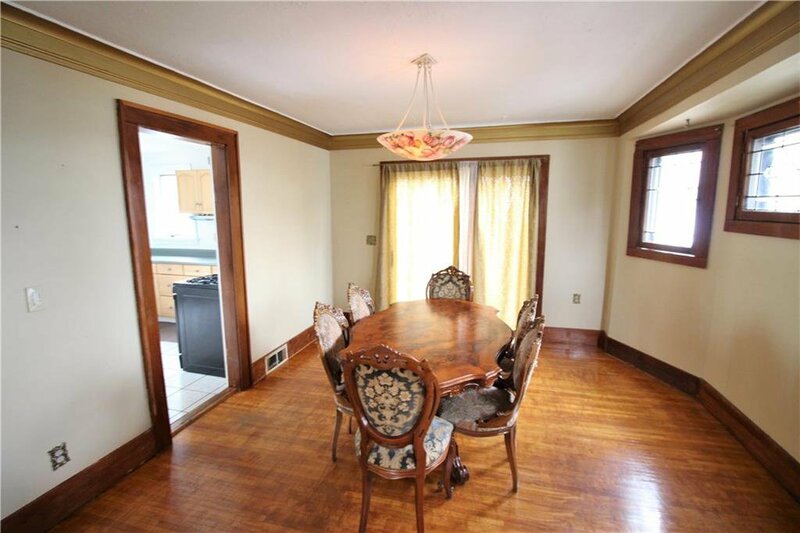 Move in ready Homestead Heights home is self proclaimed the "Ivy Beauty" Close to shopping and expressways! 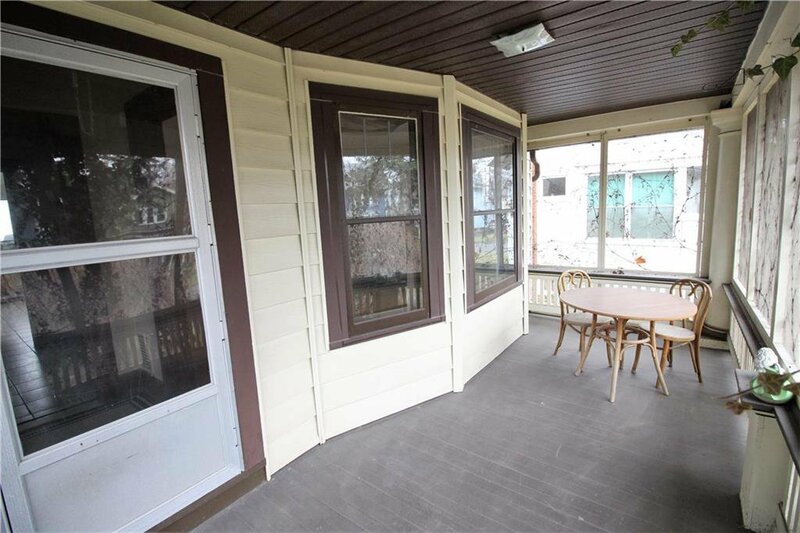 Front porch is fully screened in for your enjoyment. 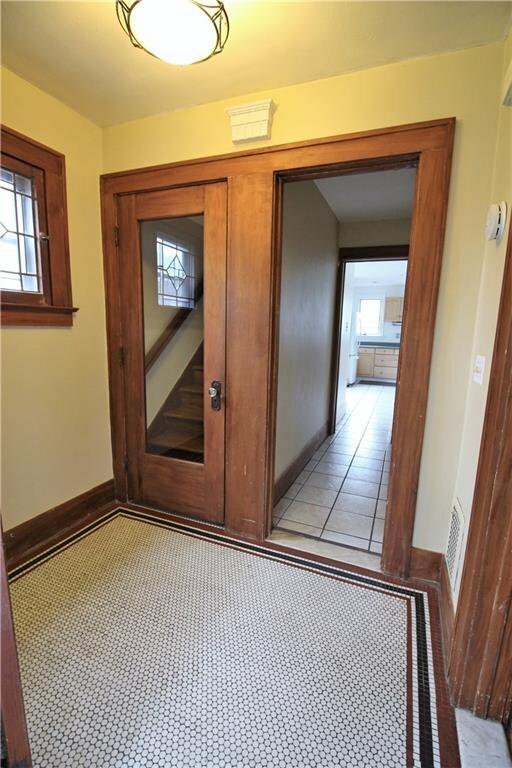 Foyer has tile floor that flows into area for coats. 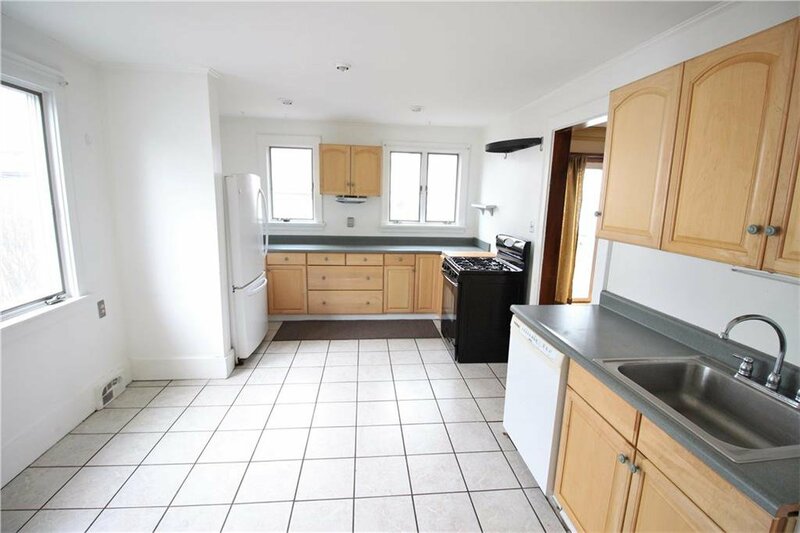 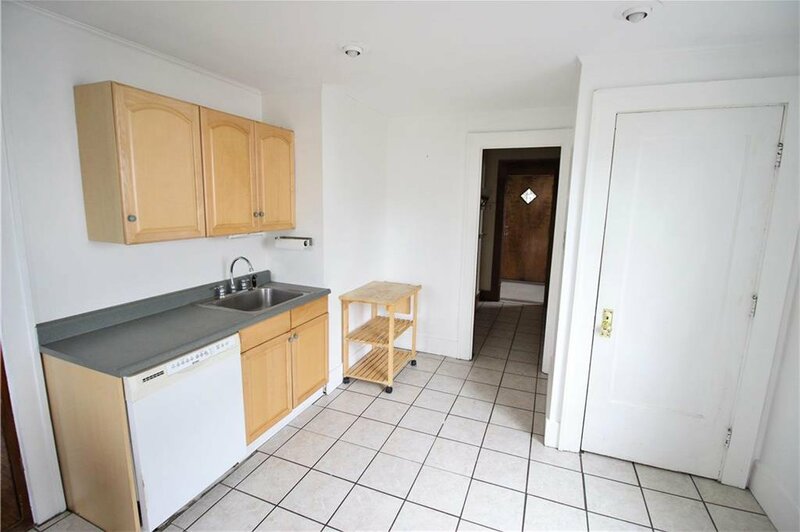 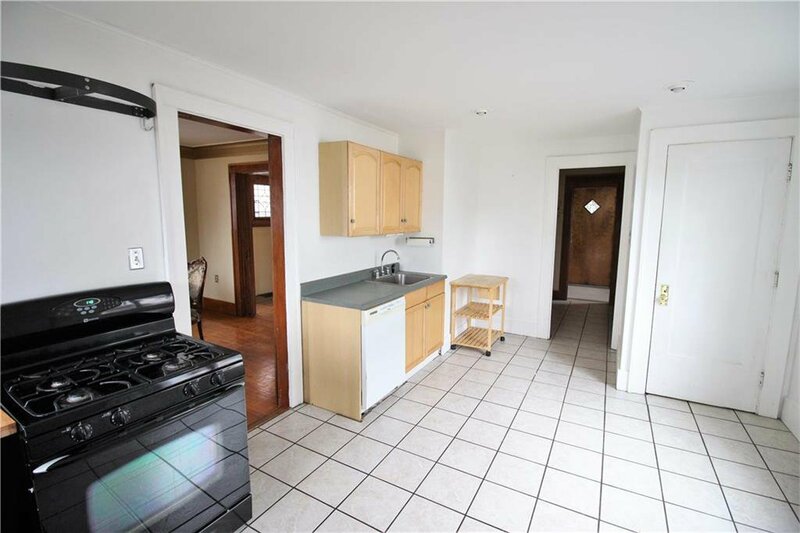 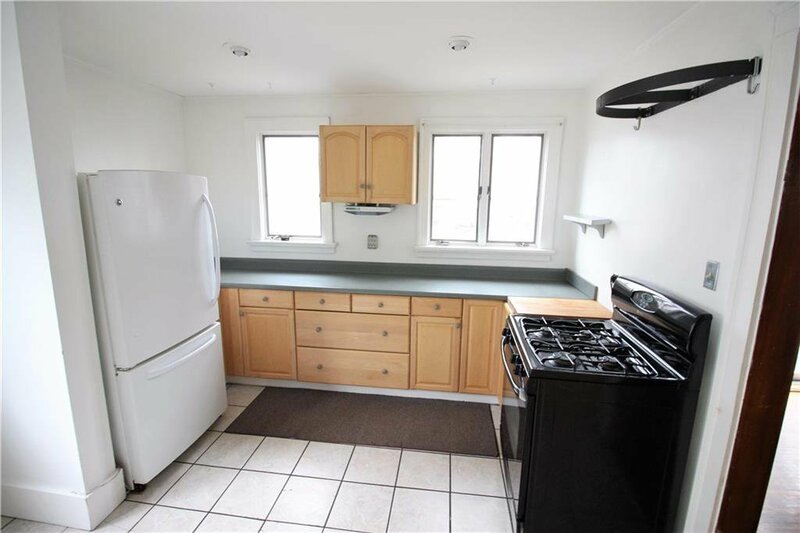 Large kitchen with appliances included! 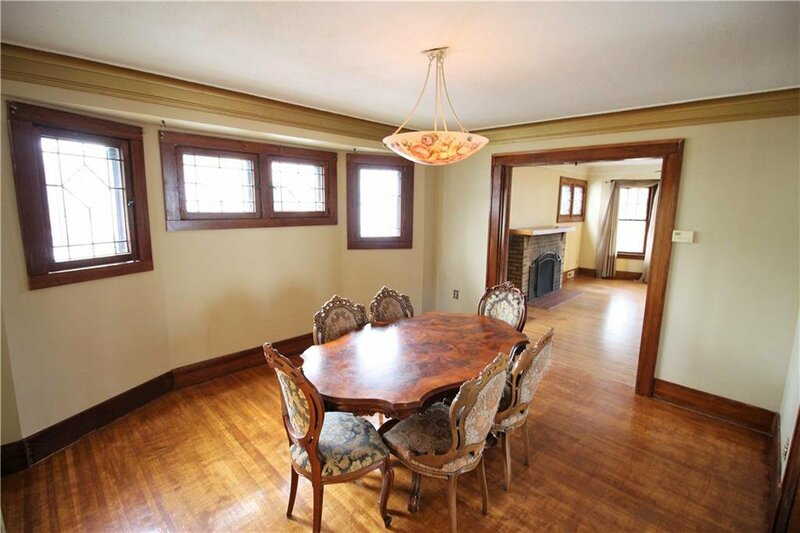 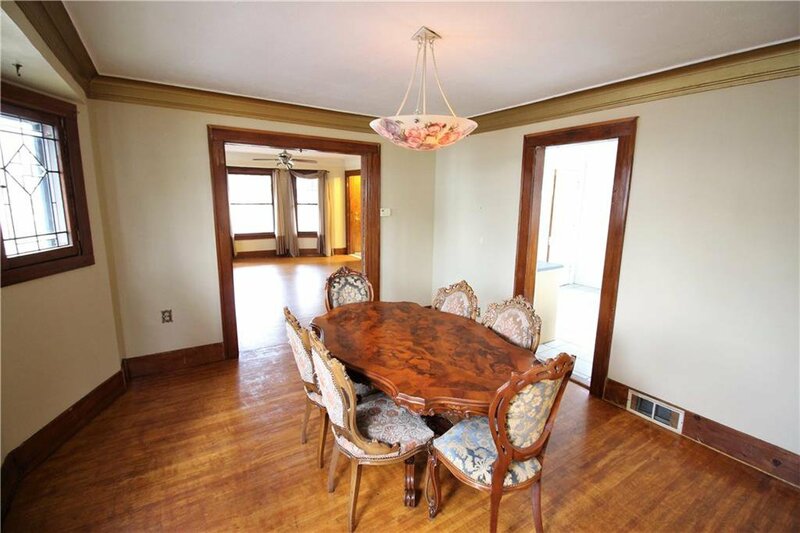 Formal dining room great for entertaining in conjunction with the living room with natural woodwork! 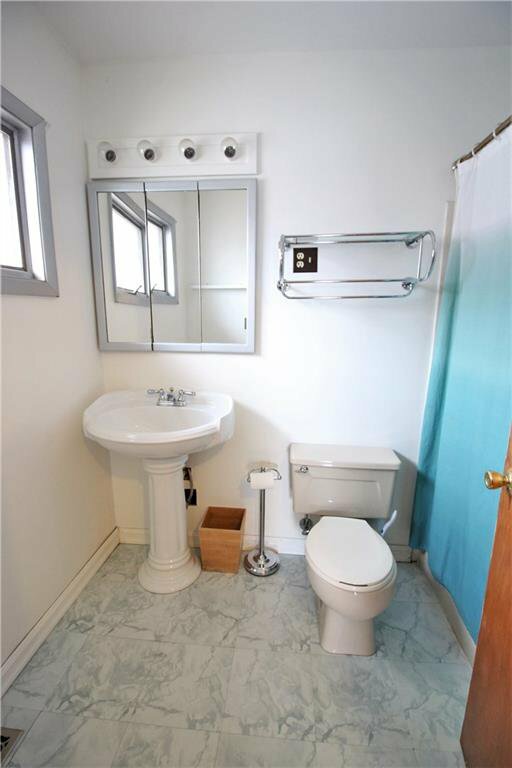 Upstairs you will find full bathroom and 3 bedrooms including a huge master with walk in closet! 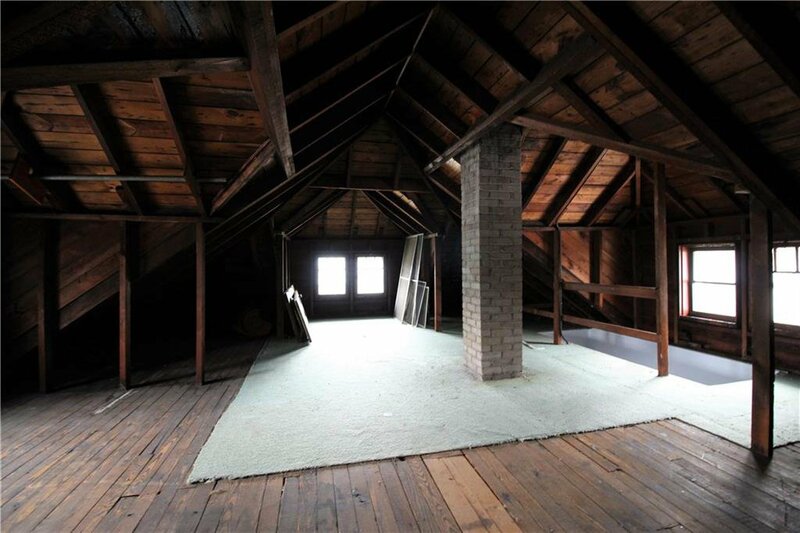 Full attic great for storage! 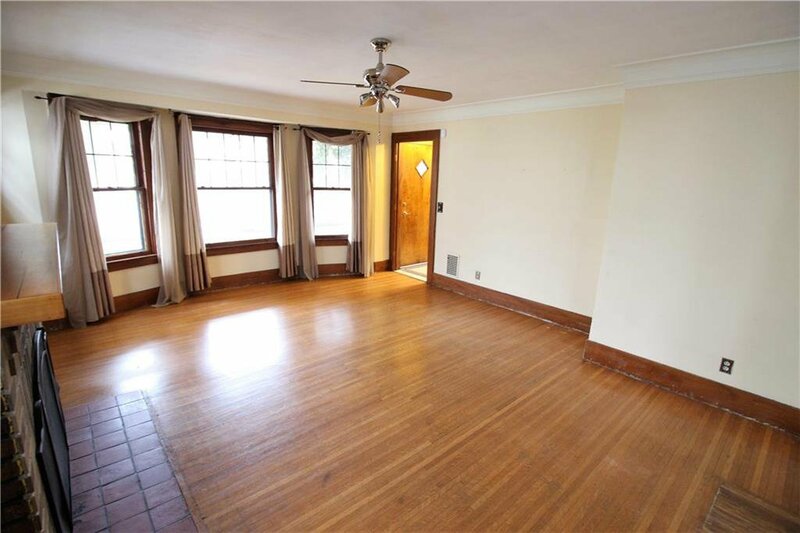 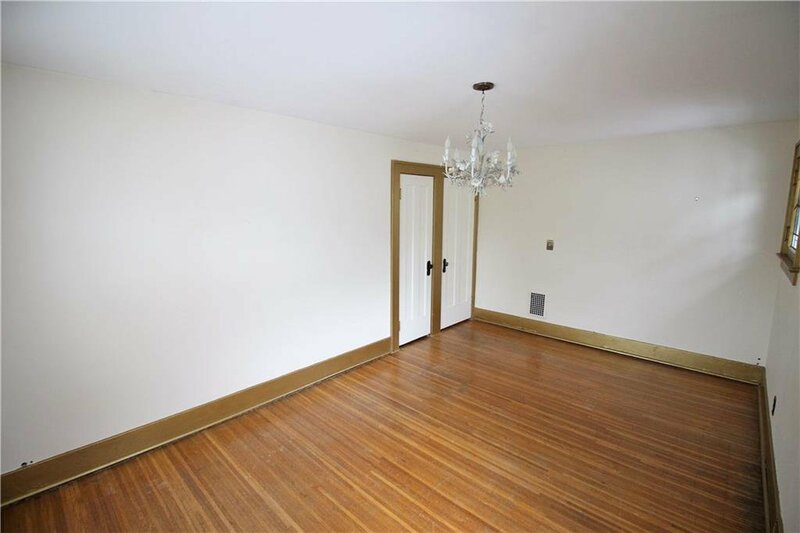 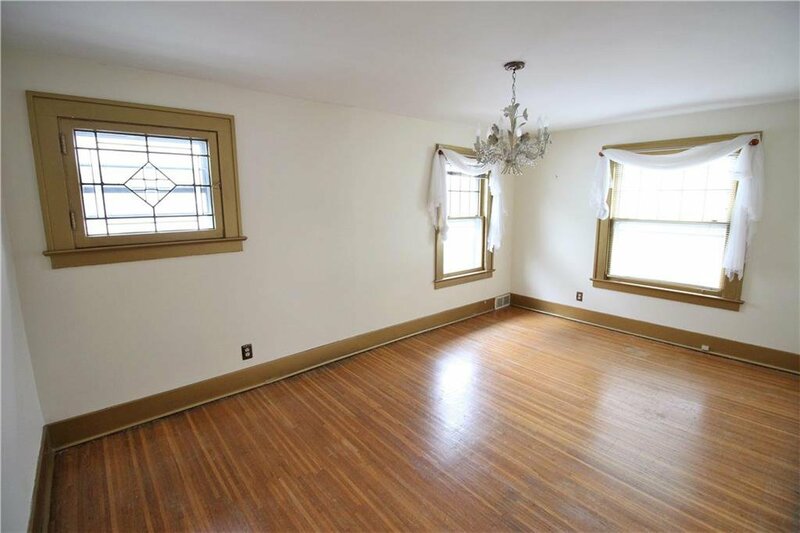 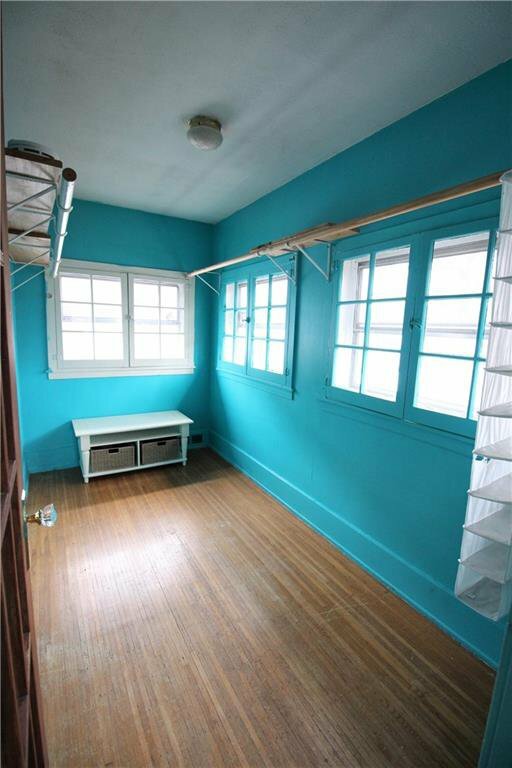 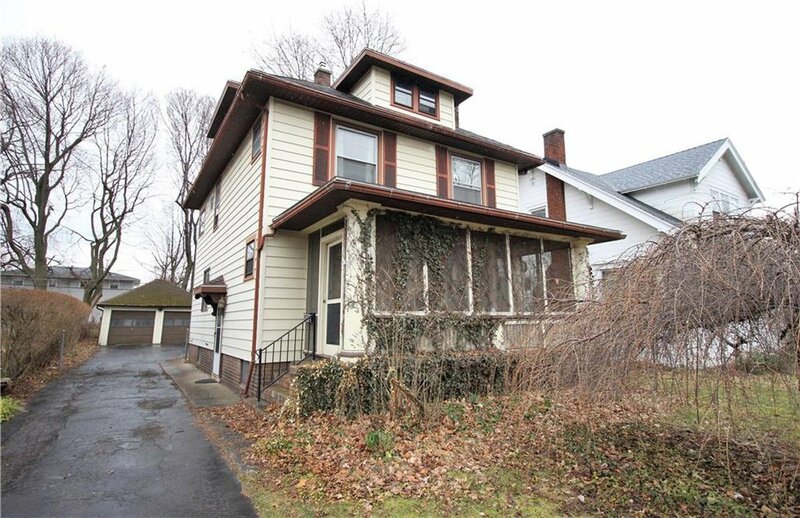 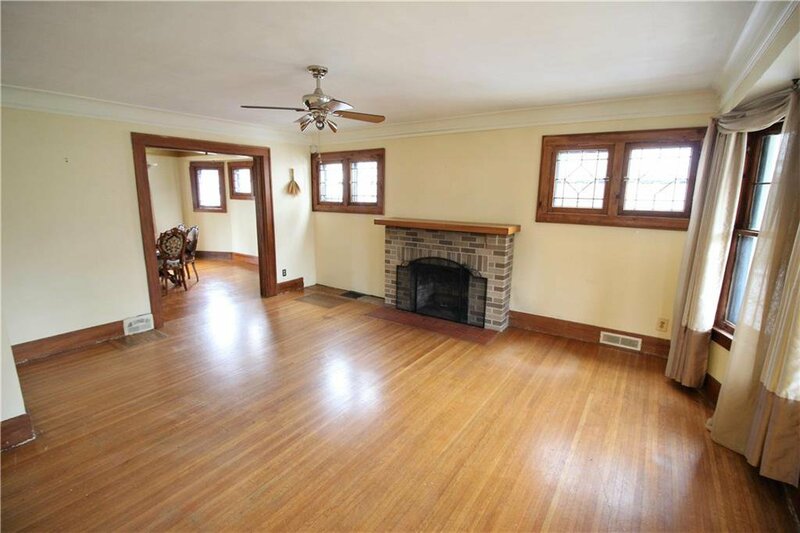 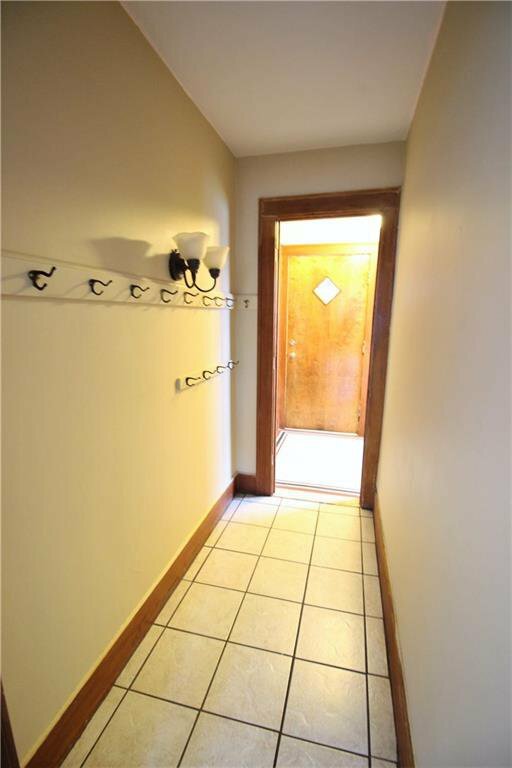 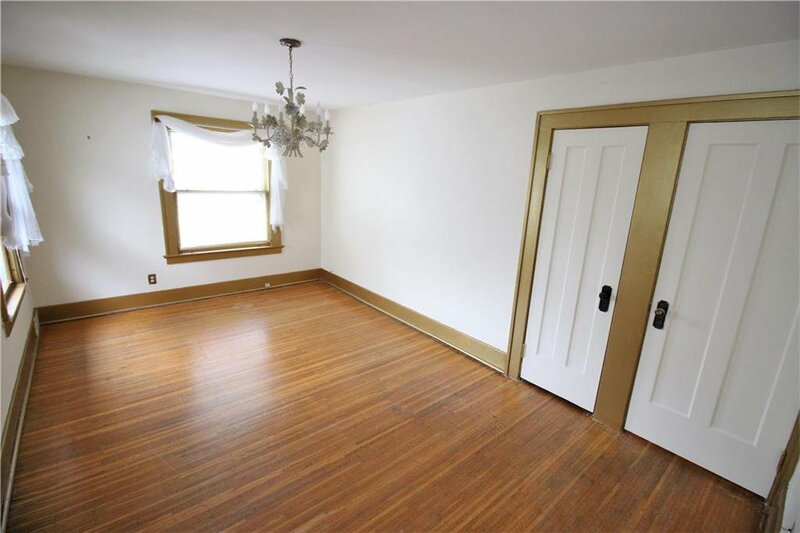 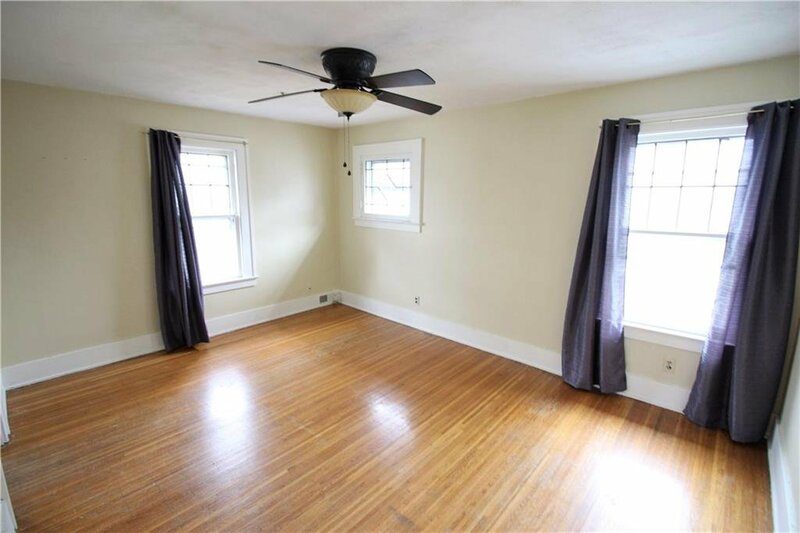 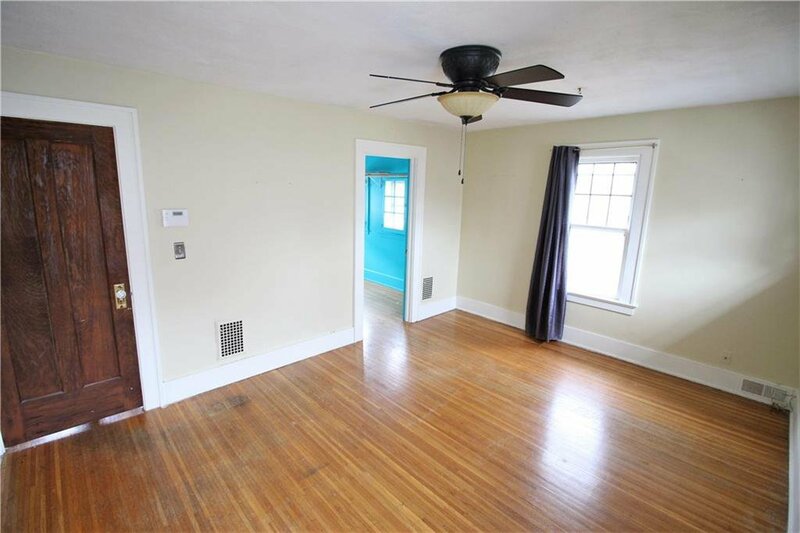 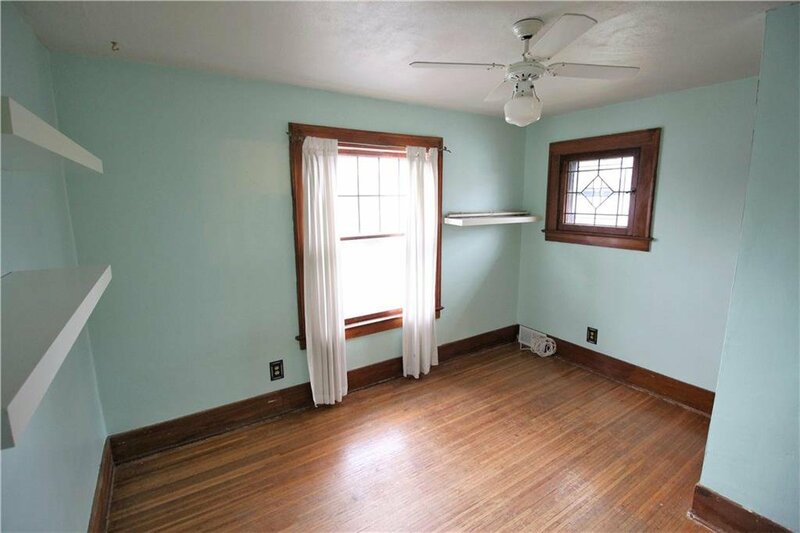 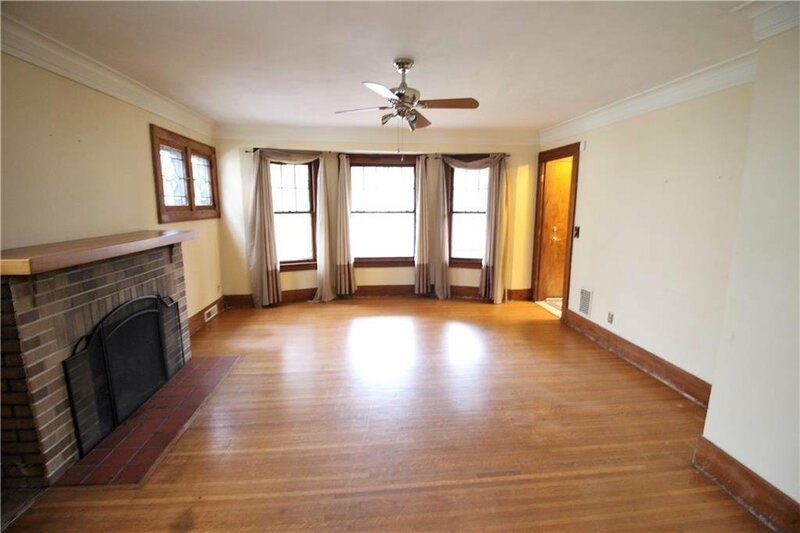 Large basement has a bar and half bath can be used as recreation room. 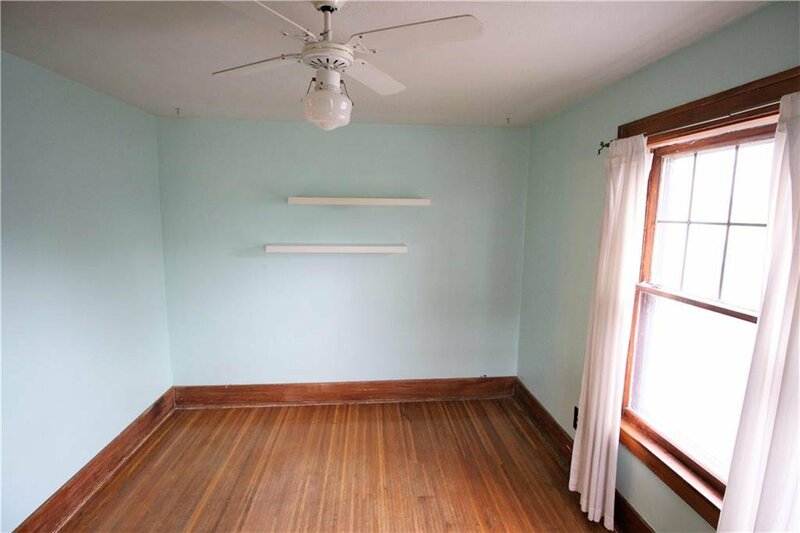 Updated hvac system. 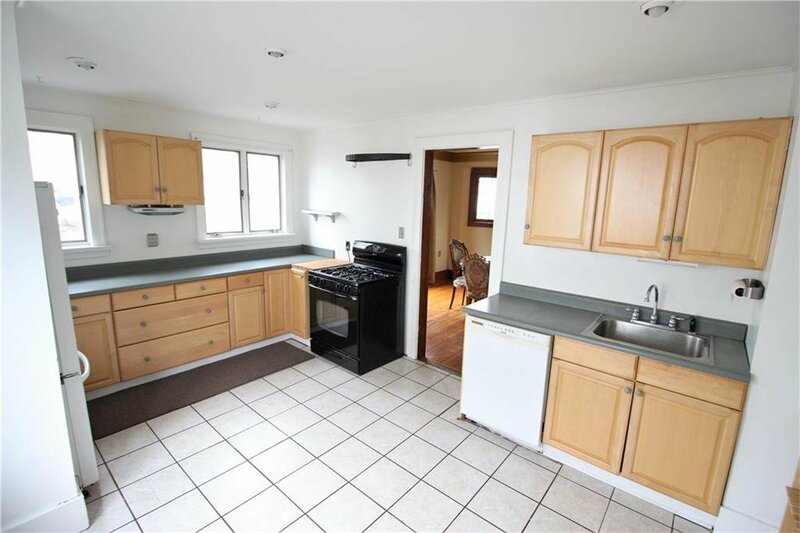 Detached 2 car garage, deck and large back yard. 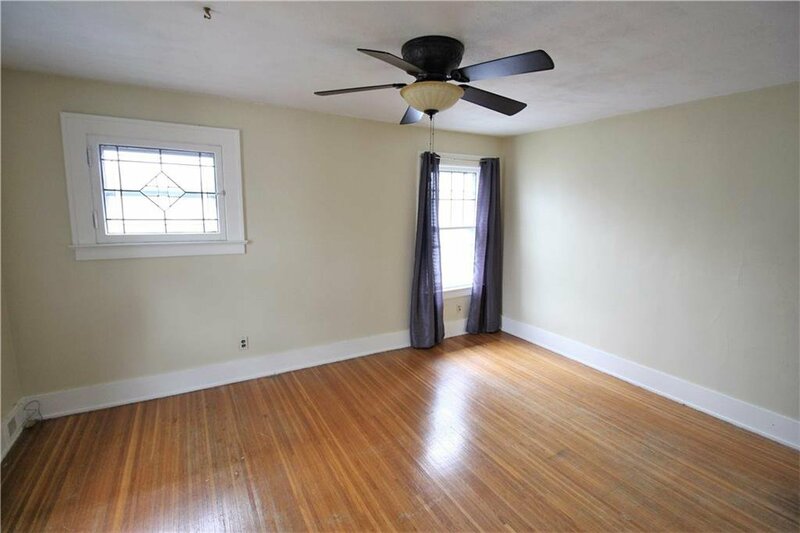 Call today to make an appointment to see your new home!